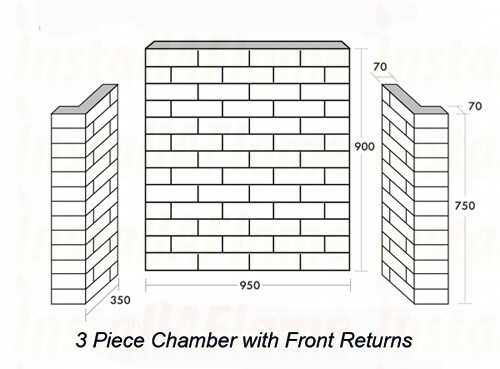 Classic 5 Cleanburn Multi-fuel Stove Package! Classic 5 Multi-Fuel Stove Package! 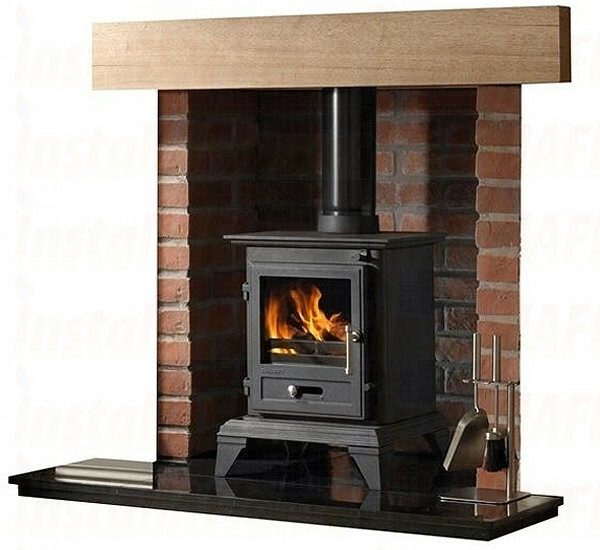 Classic 5 Cleanburn (Defra Approved) Stove Package! 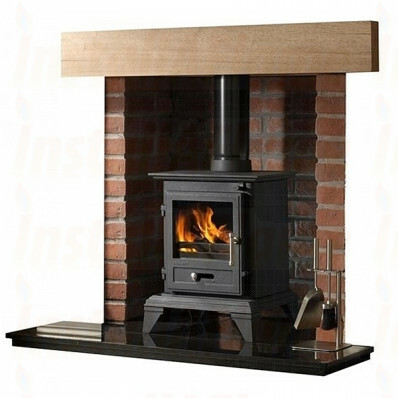 The Classic 5 Stove has a maximum heat output of 4.9kW and an efficiency of 79%. 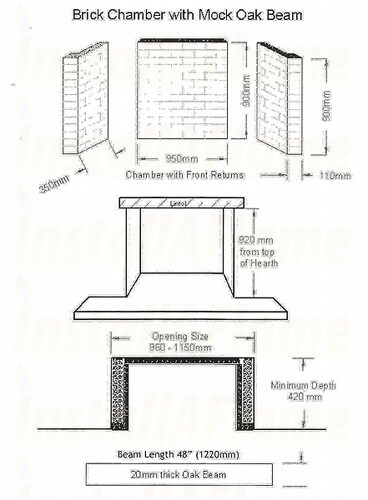 * Defra approved for burning wood and smokeless fuels only!